On May 11 an exhibition opened about British architect David Chipperfield and the work performed by his studios in London, Berlin, Milan and Shanghai. 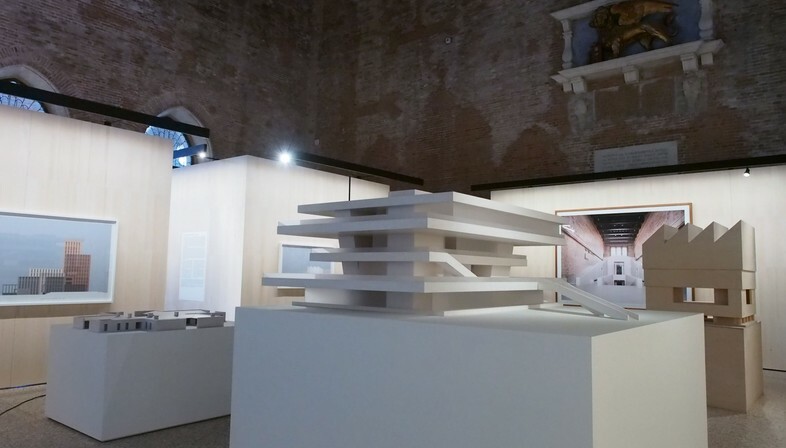 The exhibition also marks the return of great architecture to the Basilica Palladiana in Vicenza following the monument’s architectural and functional restoration. 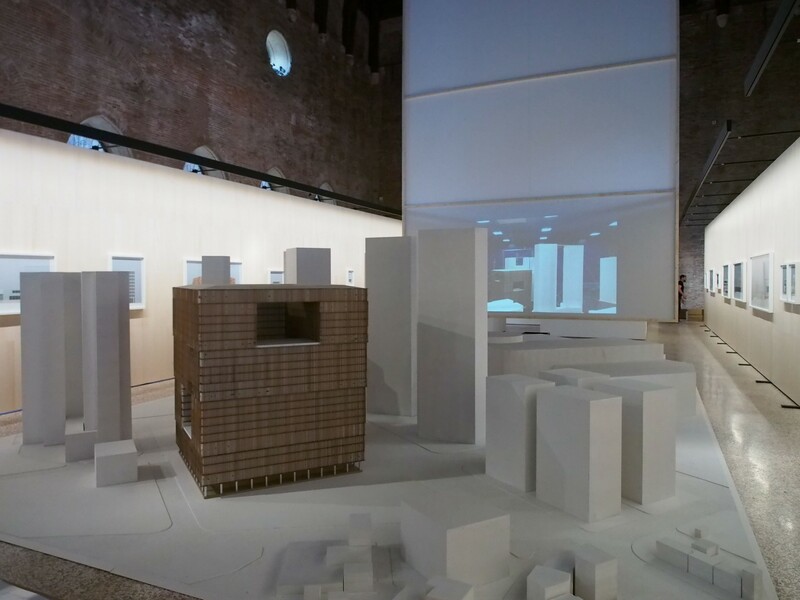 Common Ground was the title of the 13th edition of the International Architecture Exhibition at the Venice Biennale, directed by David Chipperfield. 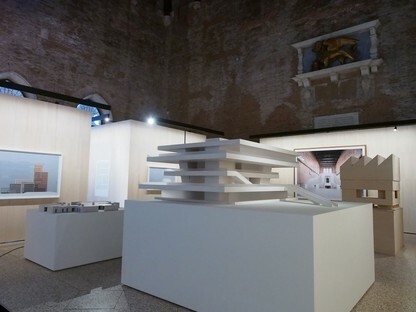 Six years have gone by since the edition took place, and now that the exhibition curated by Yvonne Farrell and Shelley McNamara, Freespace, is underway, the British architect is back in Italy, featured in a big exhibition in Vicenza in an outstanding setting: a building by Andrea Palladio. 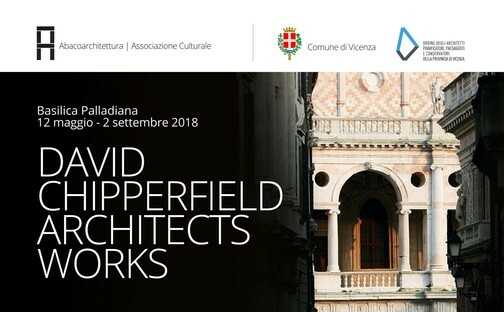 The exhibition also marks the return of great architecture to the Basilica Palladiana in Vicenza following the monument’s architectural and functional restoration. Things are falling back in place with a series of exhibitions curated by AbacoArchitettura bringing some of the great architects of today to the between Salone Superiore of the Basilica Palladiana between 1985 and 2006: Mario Botta (1985), Renzo Piano (1986), Gino Valle (1989), Gianugo Polesello (1992), Tadao Ando (1995), Gabetti & Isola (1996), Sverre Fehn (1997), Oswald Mathias Ungers (1998), Alvaro Siza (2000), Toyo Ito (2001), Steven Holl (2002), Alberto Campo Baeza (2004), and Sejima + Nishizawa/SANAA (2006). In the works designed by architect David Chipperfield and his studios in London, Berlin, Milan and Shanghai we find perfect examples of the themes of Common Ground such as the need to share ideas and work to respond to the needs of society, or architects’ ability to understand the special needs of populations and provide responses in projects that interpret the past, read the signs of the territory and fit into their urban context. Not buildings isolated from their context, but elements integrated into it to understand, interpret and improve their social and cultural context and landscape. Such a result is only possible through attentive analysis and, above all, collective collaboration and contamination of ideas brought together in a common story, in collective contexts and ideals”. The installation design by David Chipperfield presents architectural projects from his studios in London, Berlin, Milan and Shanghai at different stages in their development. 15 of the studio’s recent projects of different types and sizes were selected for the exhibition. These include the Valentino Flagship Store on New York’s Fifth Avenue, designed in 2014. In the New York store the architects intentionally reduce use of surface decoration to underline and add dignity to the design of the architectural elements bearing the weight of the structure. 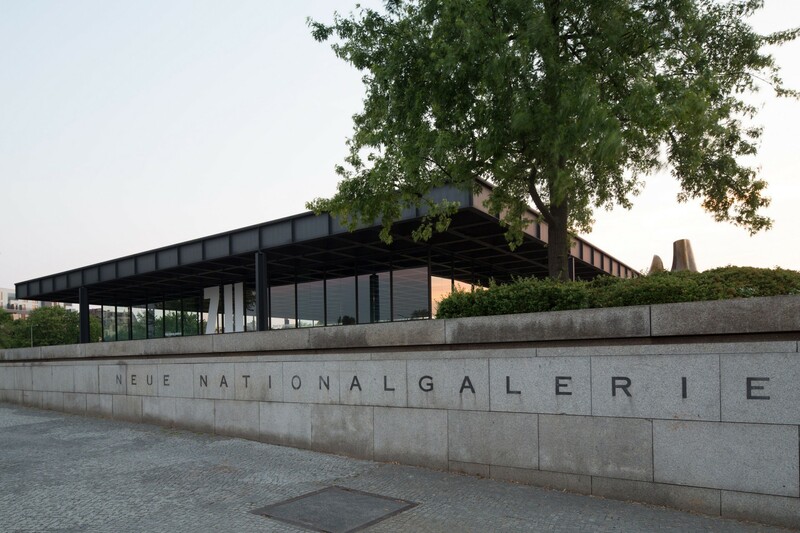 Projects currently being built or completed include the Neue Nationalgalerie in Berlin, designed by Mies van der Rohe and opened in 1968. 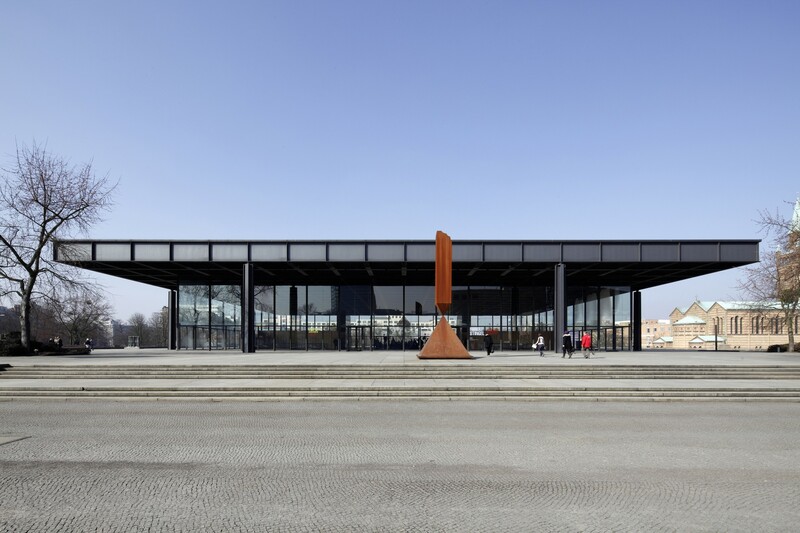 For this icon of twentieth-century architecture, DCA of Berlin came up with a modernisation project that safeguards the original building and its importance as a historical monument. A second project currently underway is the Zhejiang Museum of Natural History in Anji, China. Located in a big nature park, the museum will be the fulcrum of a new cultural area in eastern China. The relationship between buildings and landscape plays a key role in the project, and in fact the reddish ochre colour of the eight pavilions in the complex expressly recalls the clayey land of the site.